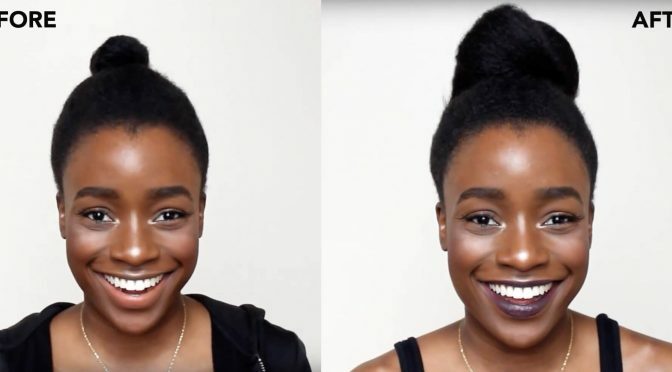 What’s your fav summer hairstyle? 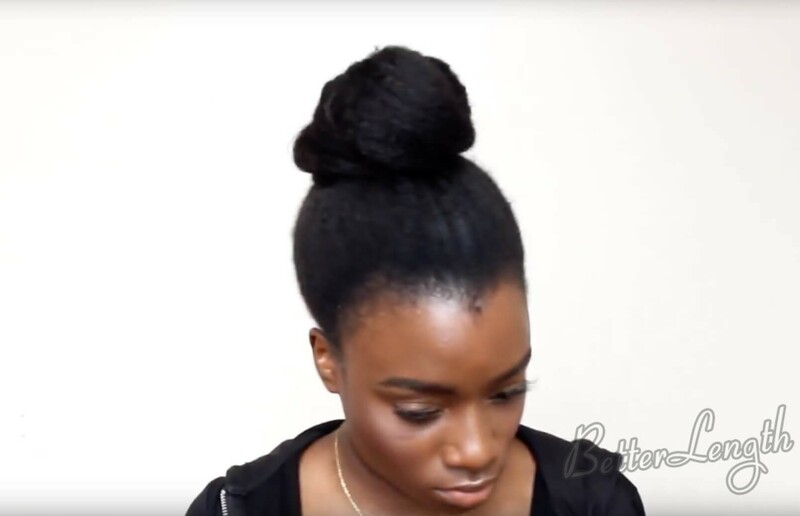 Try this top know bun on short natural hair for a quick and easy protective hairstyle. 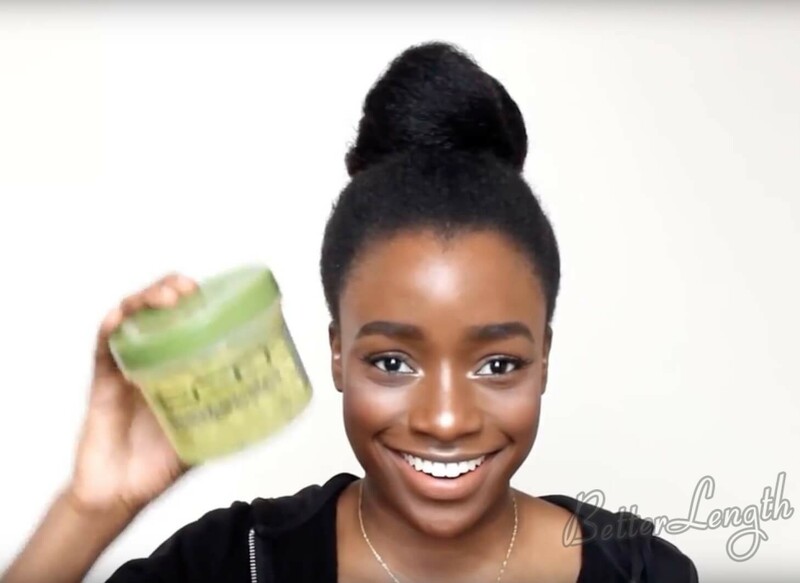 If your hair is not long and fuller enough, then using some betterlength clip ins to achieve the same look. 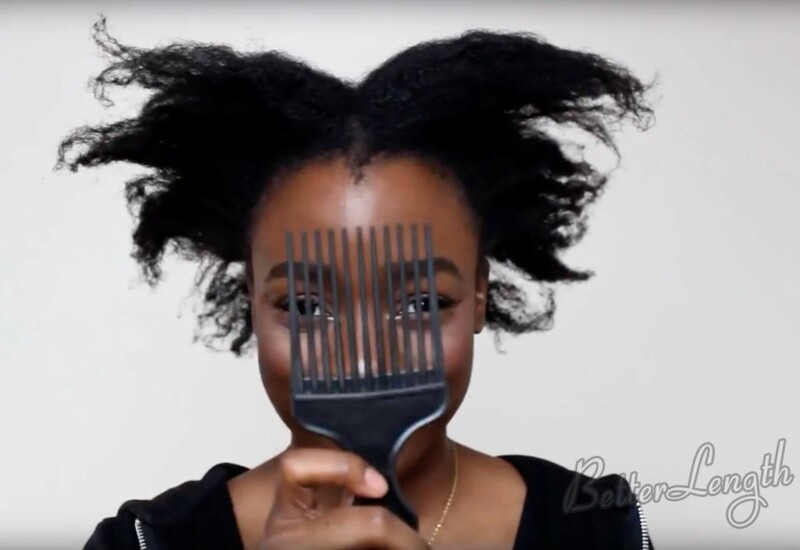 Step 1: Prepare your natural hair for this hairstyle. 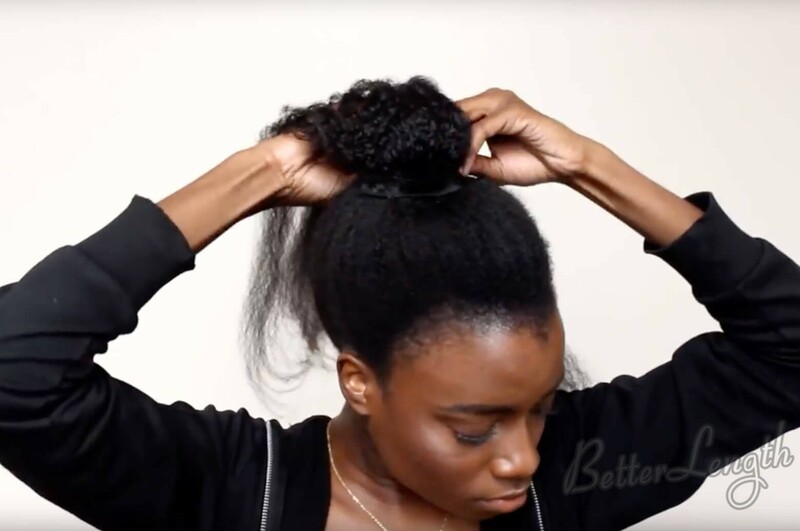 Fully stretched your natural hair first. 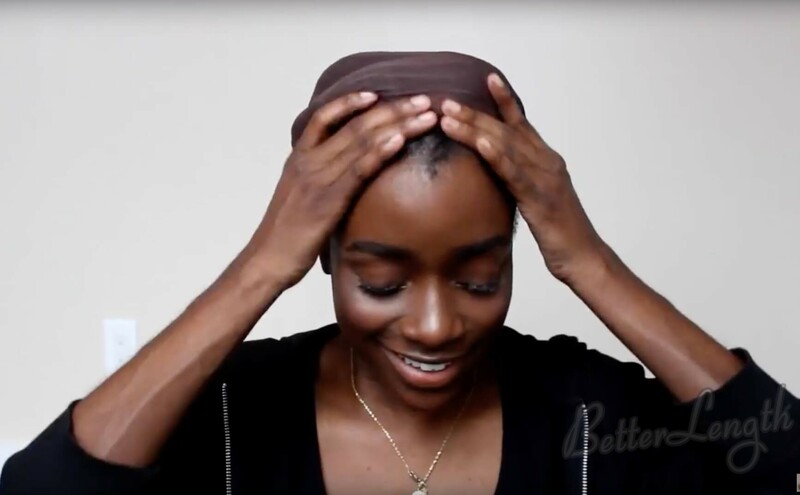 Flat twisted your natural hair and using your wig cap to stretch your hair overnight. 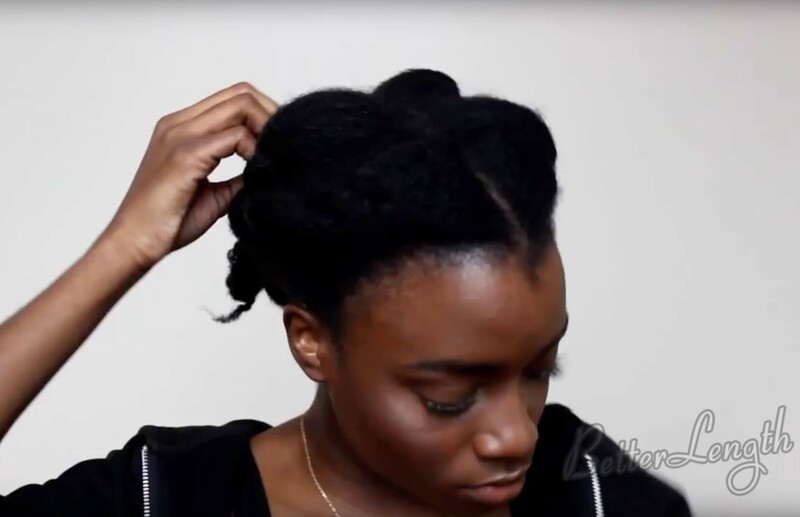 Step 2: Take out your flat twists and make sure your hair is detangled and not messed. In order to make they move easier for this style. 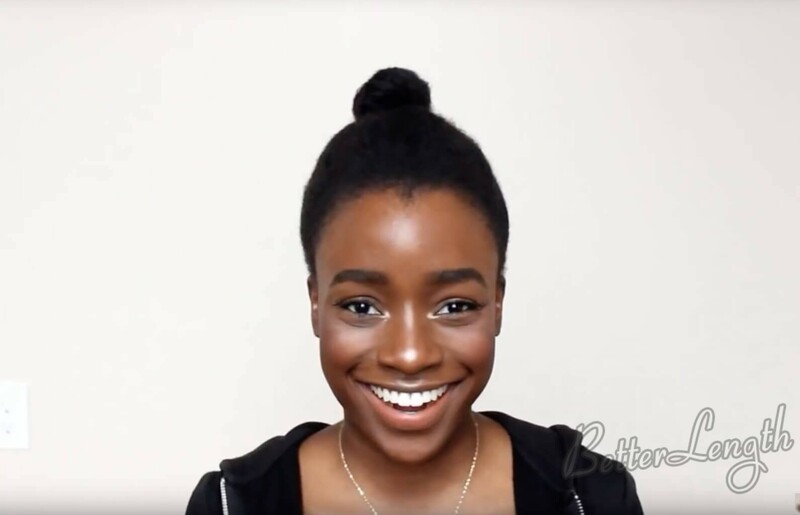 Step 3: Put your hair into a top bun and use your brush to put everything in place and make sure it is as smooth as possible. 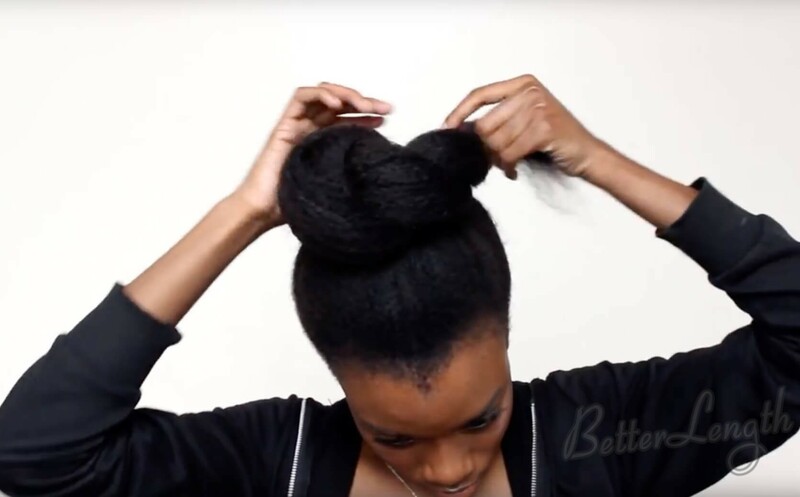 Step 4: Clip your clip ins around your top bun and make sure that as secured as possible. And Adding more clip ins for more fullness. 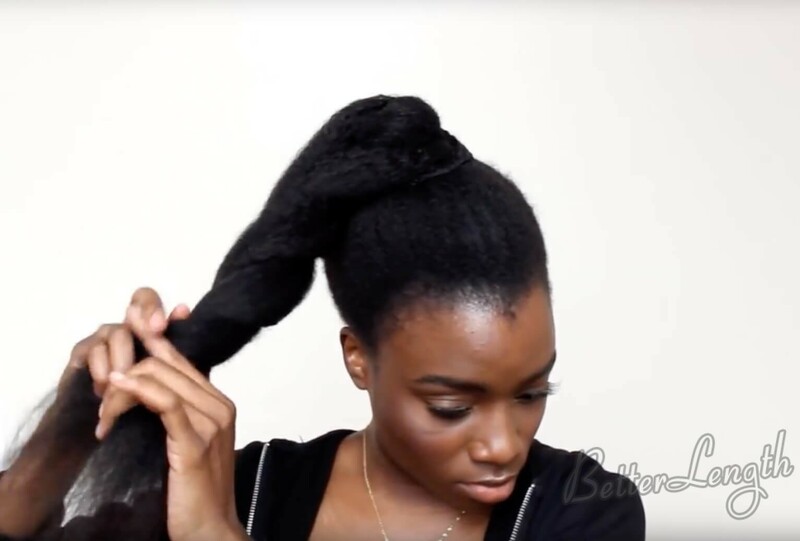 Step 5: Two stands twisted your ponytail. Don’t too tight, so they will be bigger and puffier. 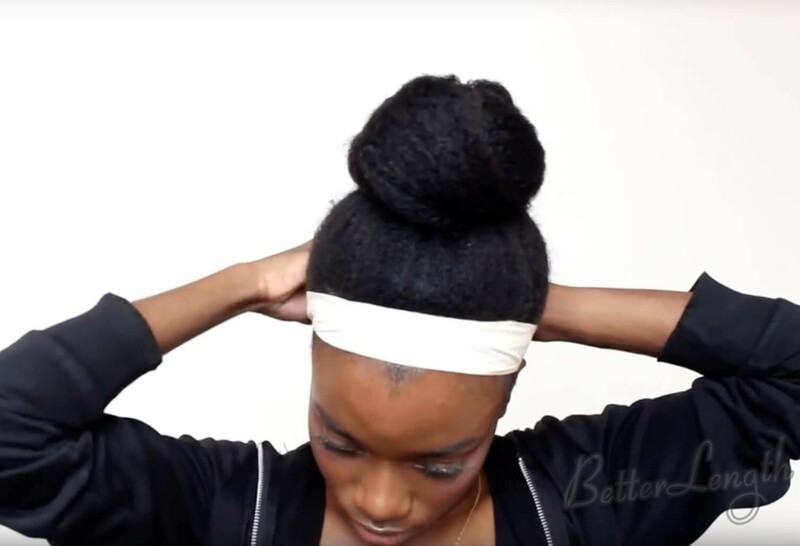 Step 6: Rounding your ponytail around your top bun to make the bun. 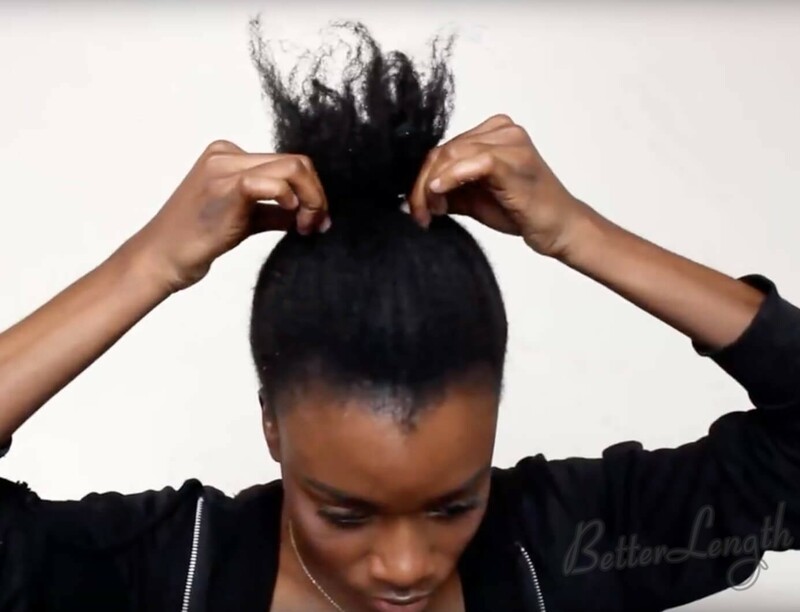 And secure it using bobby pins.